Move in day is complete and now Proof Brewing can have some organic growth in its new home. 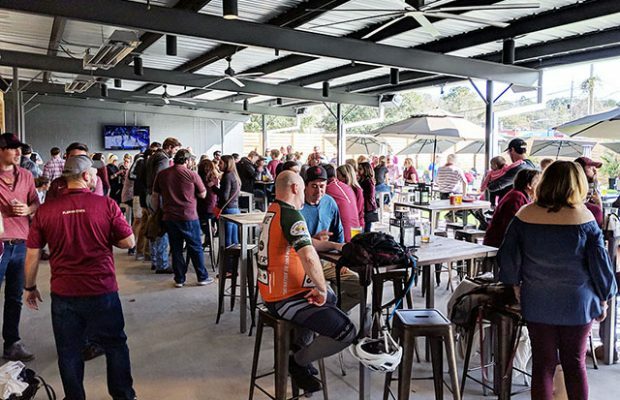 ​Space and efficiency are the main areas that will benefit the Tallahassee, Florida brewery, said owner Byron Burroughs. 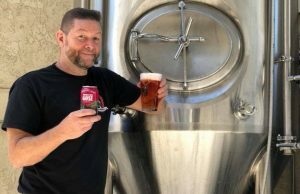 “We are going from about 7,500 square feet of brewery to around 21,000 square feet, so everything is not as packed in as our previous location,” he said. 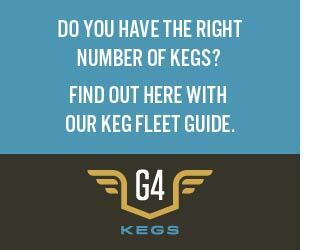 The brewery had a opening weekend party in early February after relocating the brewhouse, boiler, cellar tanks and canning line and investing in a larger chiller, centrifuge, along with a more efficient mill and grain handling system as well as a significantly larger RO system for filtration needs. “We now have an immediate 18,000 barrels of potential capacity which we can grow organically into over the next couple of years and any further production expansion can be addressed by dropping in cellar tanks without any required infrastructure,” Burroughs said. The revitalization and move to the abandoned Coca-Cola Bottling Facility, built in 1948, began in late spring of 2018. 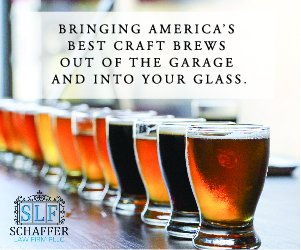 The grand opening of the $6 million facility introduced new hours of operations and brewery tours as well. The Tallahassee-Leon County Office of Economic Vitality (OEV) projects the move will have an estimated $23 million total economic impact on the community, creating 20 new jobs. There were several factors involved in choosing the new location including a little luck, Burroughs said. He said Tallahassee is currently experiencing massive commercial development, which means commercial space has become pretty expensive and scarce for projects like this. 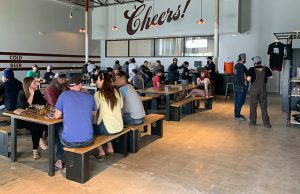 The old Coke factory was located an eighth of a mile from Proof’s previous brewery location and is within walking distance to the main city park, downtown businesses and local neighborhoods. 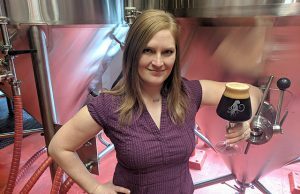 Since opening in 2012, Proof Brewing has experienced explosive growth, producing 6,000 barrels in 2018 with now the potential to triple that in the coming years. 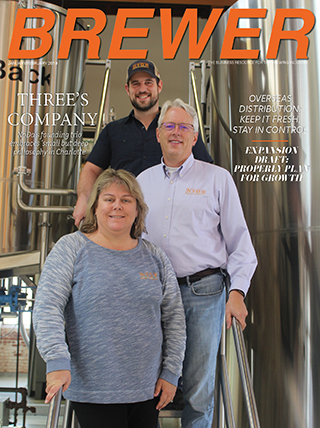 Proof’s old facility had a very basic lab said Lead Brewer David Kant-Rauch and it focused mainly on yeast management and off-flavor detection. “Having a new dedicated lab space allows us to start new programs and expand quality management,” he said. “In the past, we’ve been working on yeast viability, this new lab allows us to add yeast vitality testing. 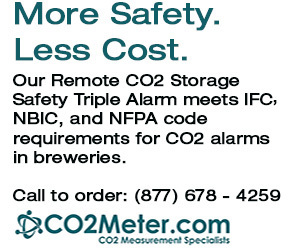 We are now prioritizing upstream control on ingredient quality and processing throughout the entire brewing system. Burroughs added that the city of Tallahassee was very receptive to the project, especially since the part of town the brewery is located in — the South Monroe corridor — is where the City is placing a lot of focus for redevelopment due to its proximity to Cascades Park, downtown and the surrounding in town neighborhoods.